The four wheel drive bucket lift features bi-energy controls -battery or diesel engine. 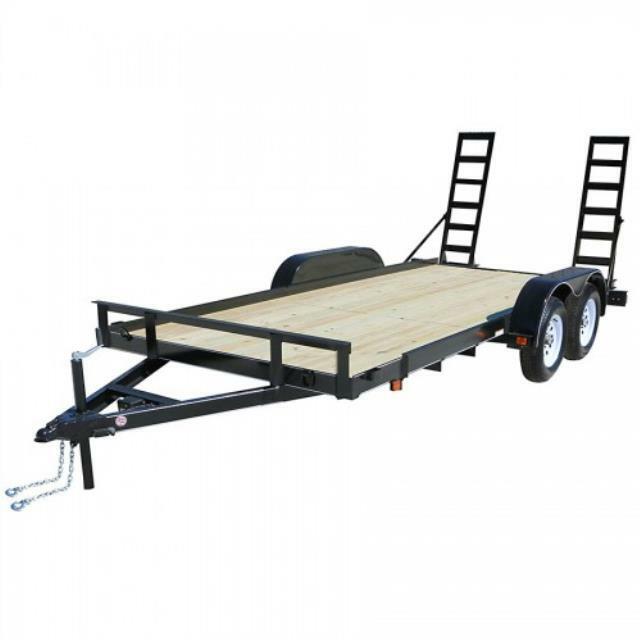 Four wheel drive allows you to get the lift where others just won't go, and the unit can conveniently be driven from the bucket when in the stowed position. You can tackle a variety of jobs including residential maintenance, construction, pressure washing, tree trimming, exterior painting and maintenance tasks. 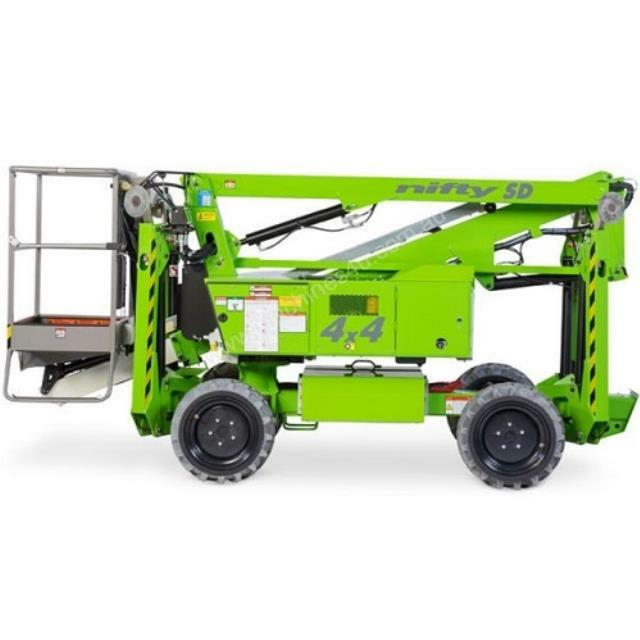 Click here for the Niftylift SD34 operator's manual.